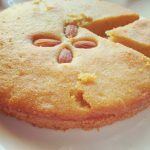 Atta cake (Wheat Cake) – A healthy version of a regular cake . Made with atta (wheat flour) , this is one perfect healthy dessert recipe. So, you want to bake a cake. But don’t want to use maida (all purpose flour) or butter. Here’s the perfect recipe for you. 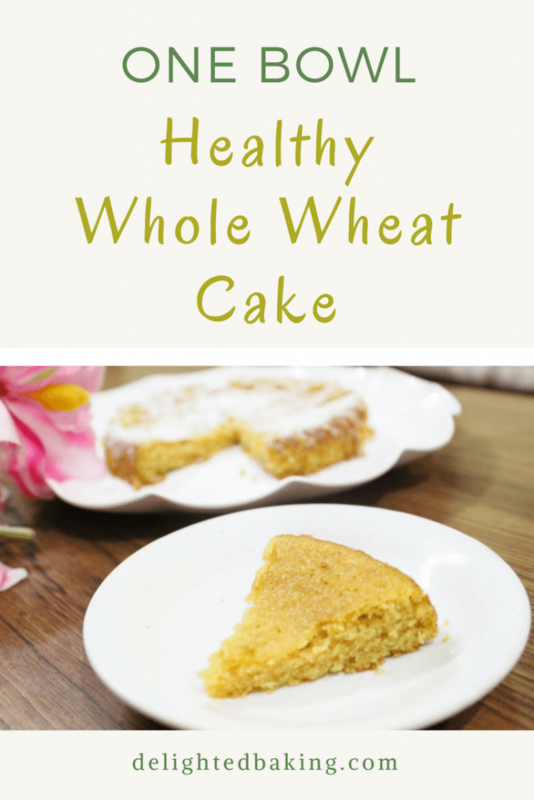 It is a cake prepared from one of the healthiest ingredients – atta that is wheat flour. 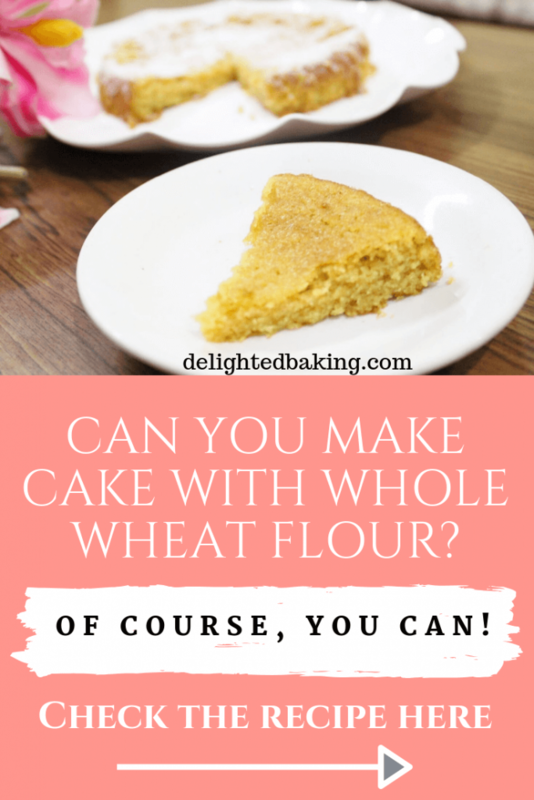 Wheat flour is much healthier than all purpose flour and that’s the reason why it makes this cake a healthier cake. Also, this recipe doesn’t use butter. Yes. It does use oil but in a very small quantity. It is a ONE BOWL RECIPE. 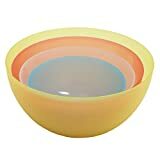 A one bowl recipe is a recipe which is made using a single spatula and a bowl. In simple words, for this recipe, simply add all the ingredients, one by one; Mix and your cake batter is ready. No need of hand mixer or 2-3 utensils. It’s an easy breezy recipe! 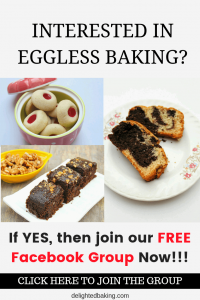 This is an eggless recipe. So what are we using as an egg replacement? But still this cake is so moist and soft. 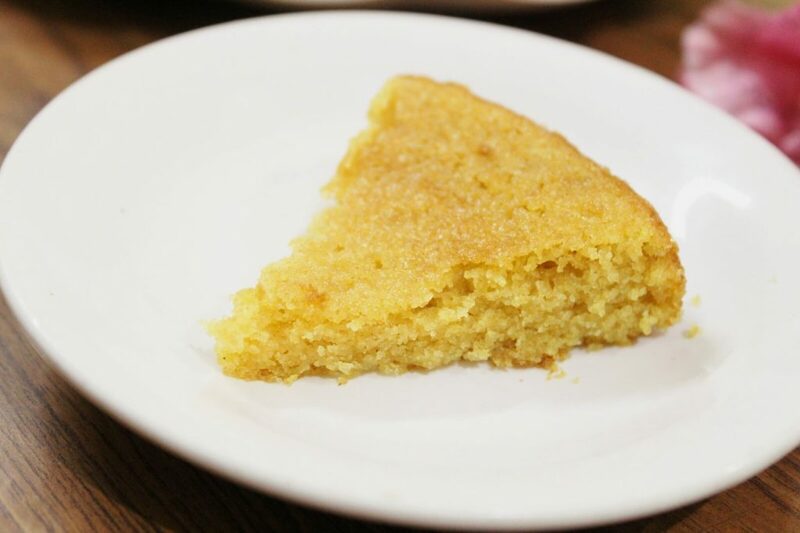 I think the combination of wheat flour, oil and milk gives this cake this softness and moist texture. Even without curd or condensed milk, the cake is so soft and spongy. You are gonna love it. Looking for more healthy cakes? 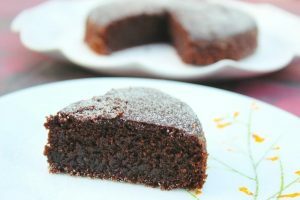 Try this eggless chocolate cake, made using atta. I have kept this recipe simple. The ingredients are very basic and I am sure you would definitely have all the mentioned ingredients in your home. So, if you want to surprise your family or maybe your kids are continuously asking you to bake a cake for them, but you want them to eat something healthy, then this recipe is perfect for you. 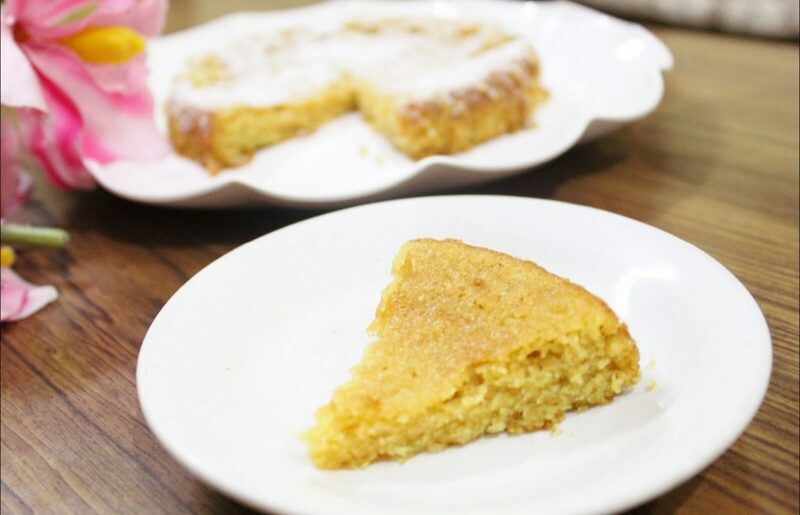 As this recipe needs very little ingredients and is a ONE BOWL CAKE RECIPE, we can say that it is an INSTANT ATTA (WHEAT FLOUR) CAKE RECIPE. If you want to make it even healthier, then you can add a handful of chopped dry fruits like almonds, cashews, walnuts etc. You don’t need a hand mixer or a stand mixer for this recipe. You can simply use a hand whisk or even a spatula for mixing the cake batter. So, you basically need a hand whisk (or a spatula) and a mixing bowl. That’t it. And as I said earlier, the ingredients are also quite basic. Thus, you can easily make this cake any time of the day. Do give this recipe a try. And if you have any questions regarding this recipe, then feel free to ask them in the comments below. 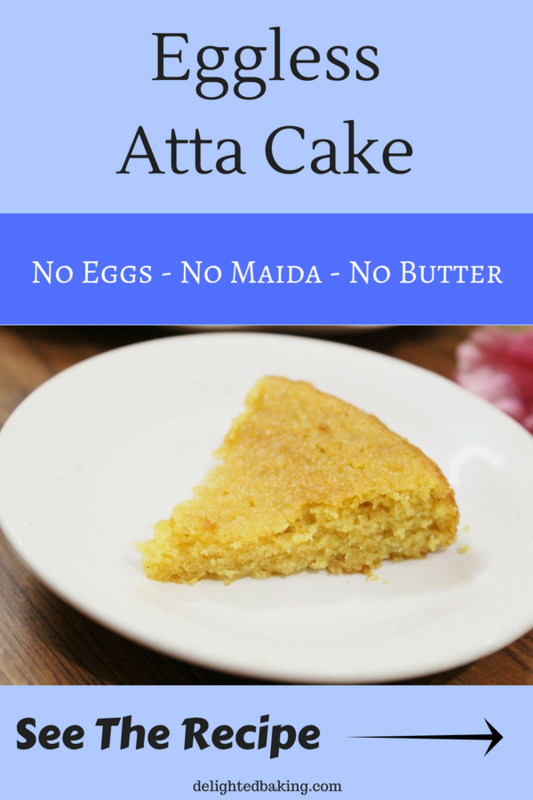 Atta cake (Wheat Cake) - A healthy version of a regular cake . Made with atta (wheat flour) , this is one perfect healthy dessert recipe. Preheat the oven to 180° C. For this, select 10 minutes as the time and 180 °C / 350 F as the temperature. Rotate the start button. 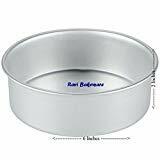 Grease a small (6 inch or 7 inch) cake tin. In a bowl, add oil and sugar. Mix well. Put a sieve and add atta (wheat flour), baking powder and baking soda. Add milk and mix till it forms a smooth batter. Pour the cake batter into the cake mould. Instant atta (Wheat Flour) cake is ready. PIN THIS RECIPE to read it again, later on. PINTEREST | INSTAGRAM | FACEBOOK. Hi can I make this cake with yellow flour ( benson ) ? Sieving atta does not convert it into maida. We are sieving atta only for trapping tiny air bubbles which would eventually make the cake light and spongy. Sieving atta also ensures that there are no large lumps in it.